Moving is often a major hassle, but even worse is spending a bunch of money just to do it. 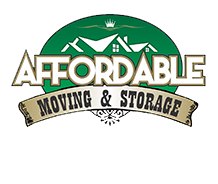 Affordable Moving & Storage was established with the aim to make it easier and cost effective for residents within the Tri-State area to relocate. If you have heavy equipment, furniture, large, or costly items to be moved, you don’t want to just hire any run-of-the-mill mover. You need a professional team that knows how to pack, unpack, secure and transport your belongings. This is what we do! Bordering Somerset County to the north and Burlington County to the south, Mercer County often ranks among the highest-income counties in the United States. It has a total land area of 228.89 square miles. 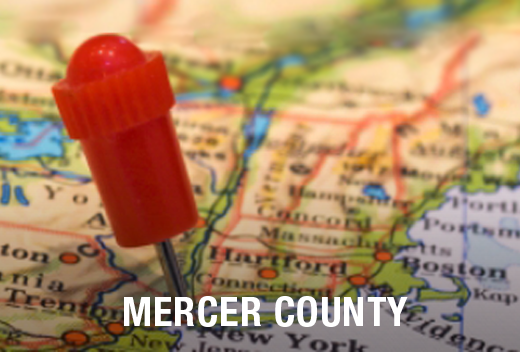 Mercer County is also widely known because it's home to many prestigious educational institutions, including Princeton University, Thomas Edison State College, and The College of New Jersey. Why Trust Affordable Moving & Storage for Your Moving Needs in Mercer County? Not only will Affordable Moving & Storage assist you in relocating with ease, we will help you do so cost effectively. We do this by not charging you for space within our trucks that is unused, packing and carrying your belongings safely so they're not damaged, and packing your stuff efficiently so you don’t pay more hourly than needed. Unlike out of state movers, we are based in the areas in which we operate, which mean we can send one of our representatives to meet you in person and give you an accurate quote to move your stuff. Choose Affordable Moving & Storage today for all your moving needs in Mercer County!